Nestled deep in a wooded setting just minutes from downtown Winston-Salem and Wake Forest University, Ryan’s has offered the Triad an escape from the ordinary since 1977. 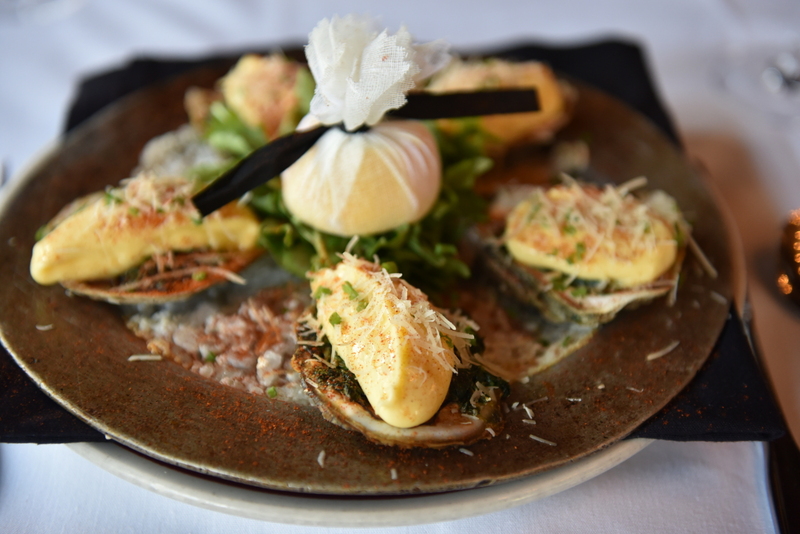 Ryan’s Chef creates a tantalizing selection of appetizers such as jumbo lump crab-meat, steamed mussels in garlic butter and white wine, and oysters Rockefeller. Entrees range from thick, juicy steaks and prime rib to the finest grilled fresh fish and live Maine lobster. Choose from the regular menu or from a superb selection of specials offered nightly. Add a cappuccino and a freshly made dessert to seal the dining experience. Whether you’re starting the evening or topping it off, Ryan’s offers just the right taste with just the right touch. The restaurant has been locally owned and under the same management since 1981. Over the years Ryan’s has consistently won the Wine Spectator Award of Excellence as well as The Winston Salem Journal’s Readers Choice Award for Best Steaks, Best Fine Dining and Best Restaurant with a View. Dinner is served Monday through Saturday. All major credit cards are welcomed. Coat and tie is not required, casual is fine. Reservations are accepted.